Beautiful Condo in Desirable Gainesville. Huge Open Floorplan. 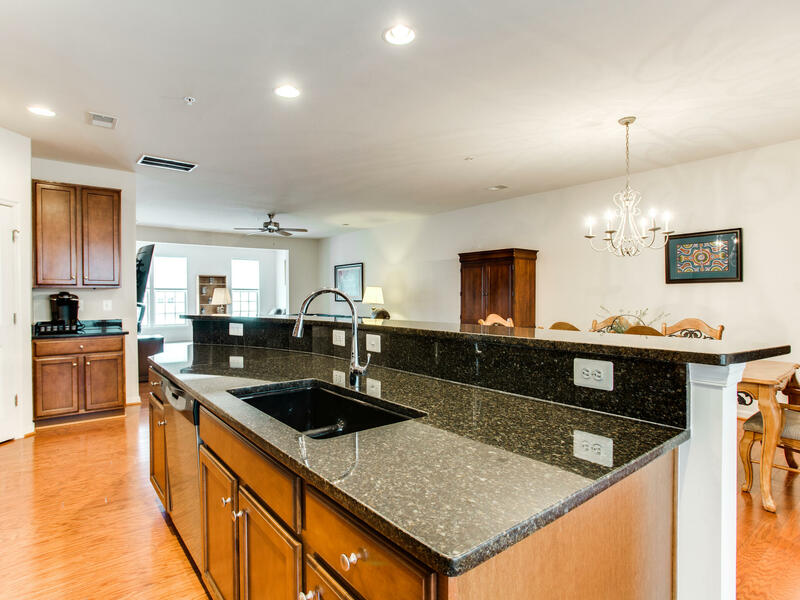 Upgraded Kitchen with Stainless Steel Appliances, Granite Counters, and Large Bartop Island. Large Master Bedroom with Deluxe Bath and Walk-In Closets. Walking Distance to Shops, Restaurants, Pools, and Rec Centers. WELCOME HOME!